Up to 12 months, as low as Rs. 1,233 per month. Use the Sogo JPN-699 Air cooler and chill out during the hot summer days. It is rechargeable and the battery can last from FOURto six hours so you can use it even when you have a power outage. With 3 speed selection you can choose how you want to stay cool. It is operated via remote control and can also be at stand still with the non-swing feature. 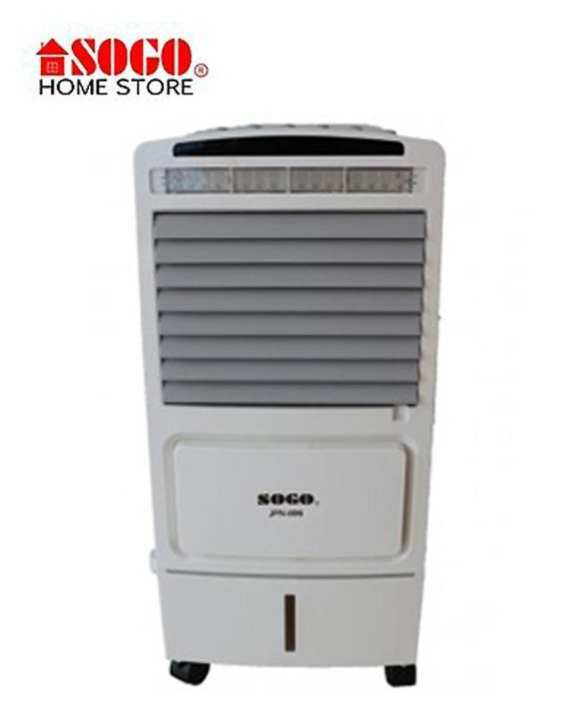 Keep yourself cool during the summer with Sogo JPN-699 Air cooler.